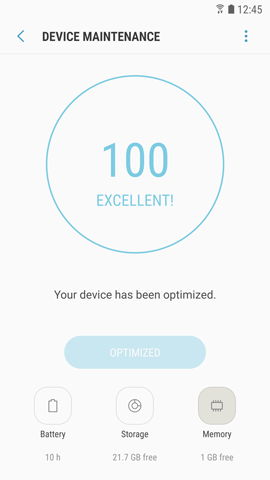 Our guide will show you how with a few taps, you can quickly improve the overall performance of your device. 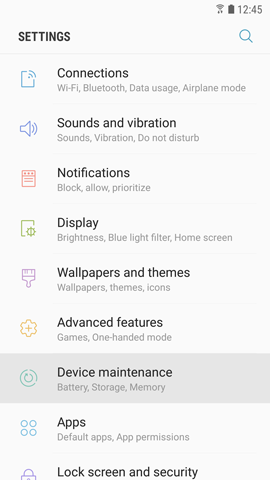 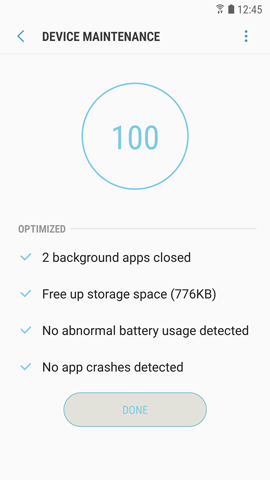 Screens and settings available may vary depending on your Canadian wireless service provider and your software version (Android Nougat, version 7, was used for this FAQ). 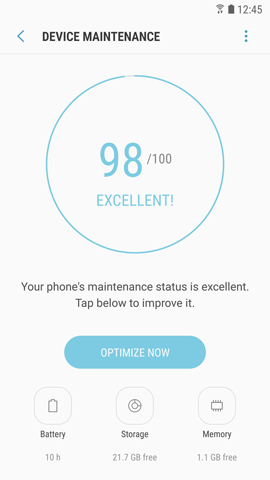 5 When optimization is complete, touch DONE. 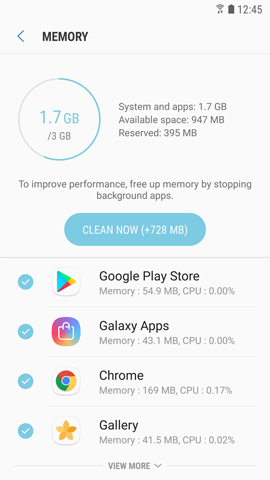 5 Touch CLEAN NOW to free up memory by stopping background apps.